The last day of the fashion days wasn’t all that exciting: two fashion shows with a music act in the end whom I didn’t even know before. 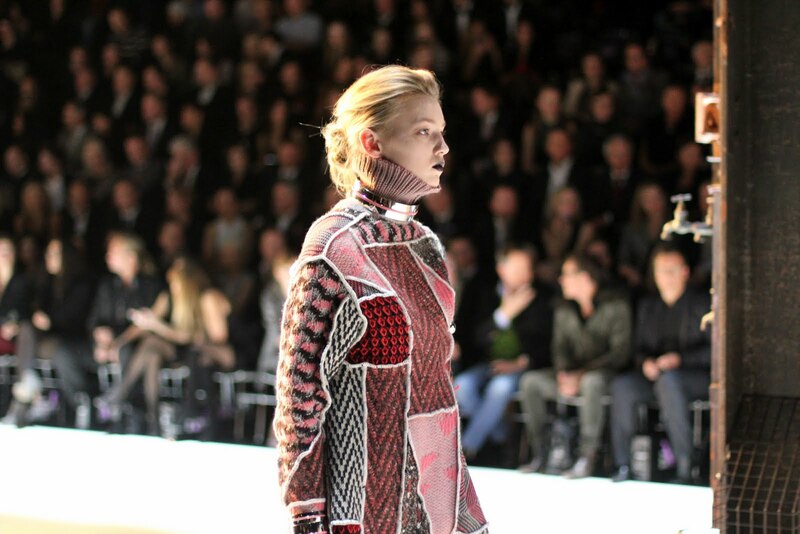 As I don’t write about stuff I didn’t like (mildly put) on the blog, let’s just move on to Missoni’s Fall/Winter 2010 collection. The models walked in to a music which was really up-beat and just made me happy. 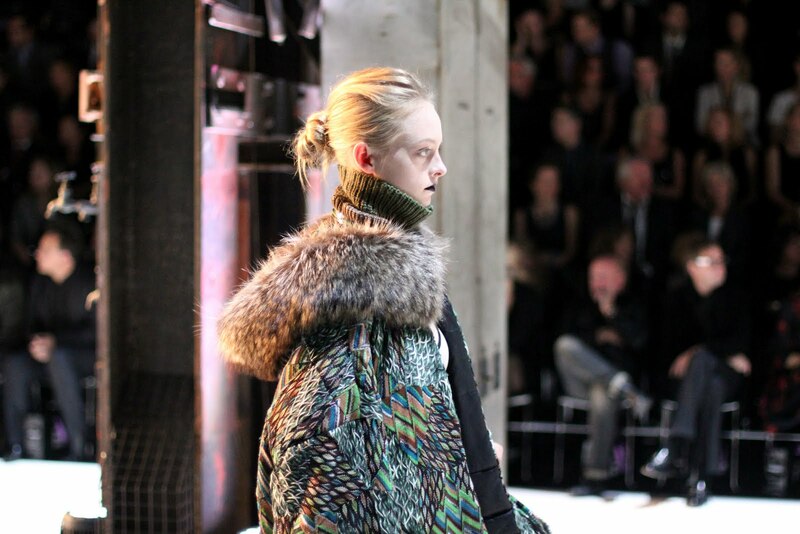 They kind of looked like tribal warriors with adorned necks and dark lips, wrapped in big slouchy coats. Of course the patchwork knit dresses, cropped tops and pinned skirts where also part of the collection with interesting zipper details. You can watch the entire collection in this video. Afterwards I also stopped by at the Kostume No 3 fashion show, which got so much bigger since their first a year ago (see the post of Kostume No 1). I suppose there’ll be pictures of it on Fashion Bits and Bobs soon! I love the Missoni patchwork kintwear! Gorgeous collection. You really can't go wrong with Missoni. 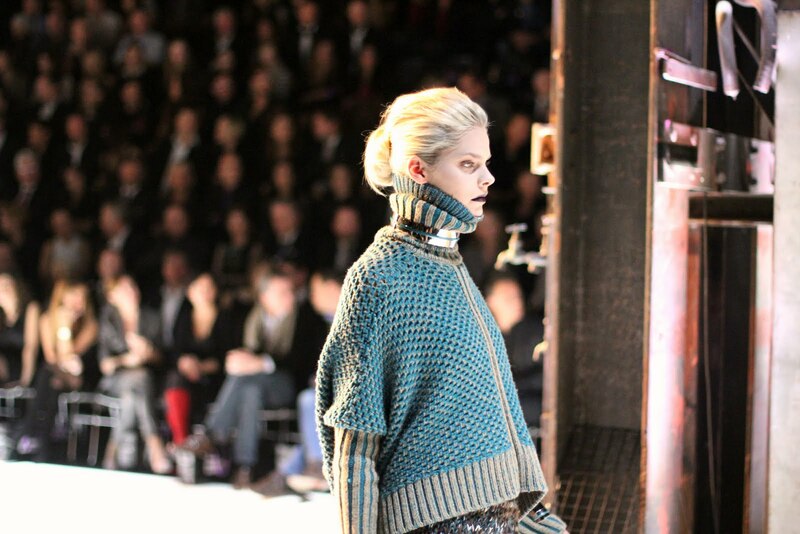 I love those neckpieces as an updated version of the turleneck and those knits look so cosy! Just wonderful, i love colors!!! the corse/bra on the second pic love it! i like one please! it's a pleasure to leave you these comments because I seriously like your blog !